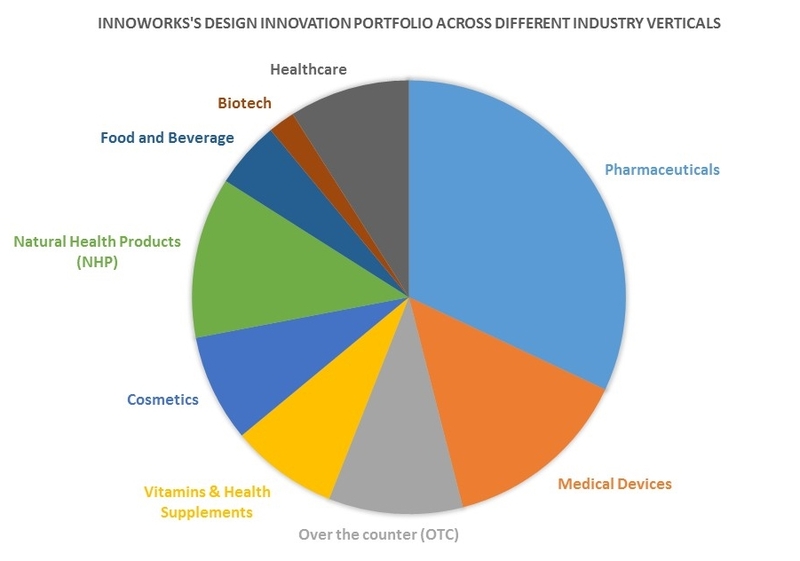 Design Thinking And Innovation Management Services - Innoworks Inc.
Innoworks employs DFSS (Design for Six Sigma) and QFD (Quality Function Deployment) tools to drive 'Customer-centric Innovation'. 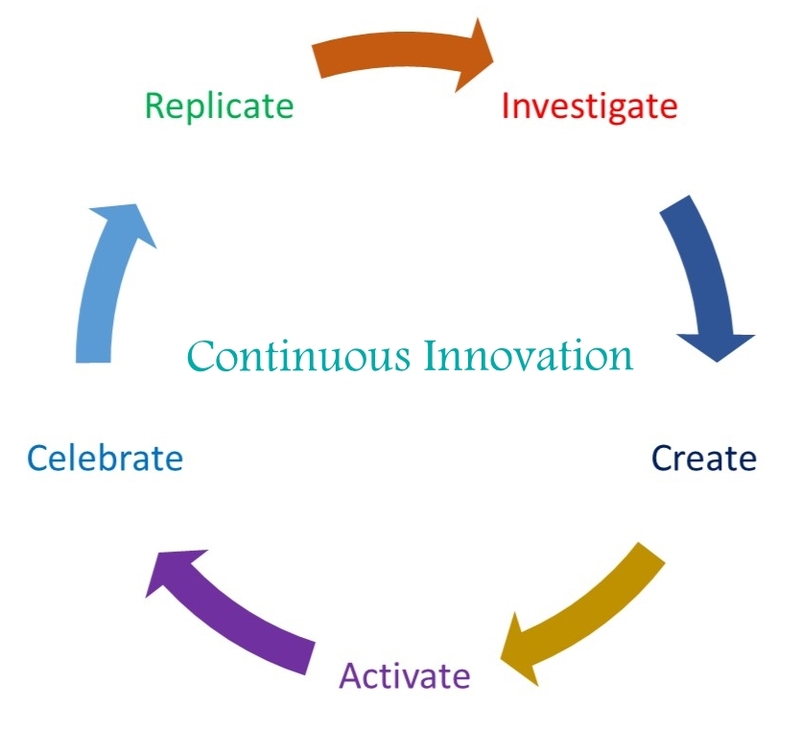 DFSS follows the Deming's rule of Continuous Improvement for Innovation and has five components DMADV i.e. 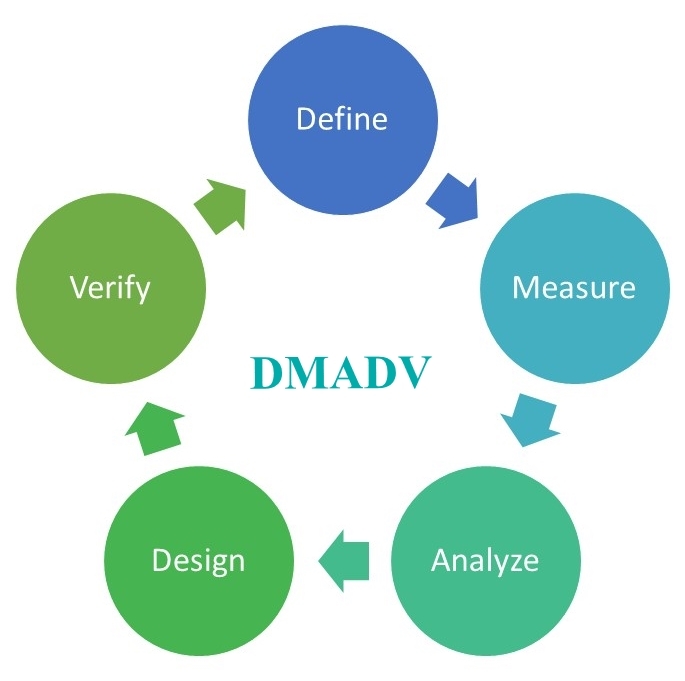 Define, Measure, Analyze, Design and Verify. Quality Function Deployment (QFD) tool itemizes your customer’s requirements, interface with your scientists and design developers to translate them into prototypes. 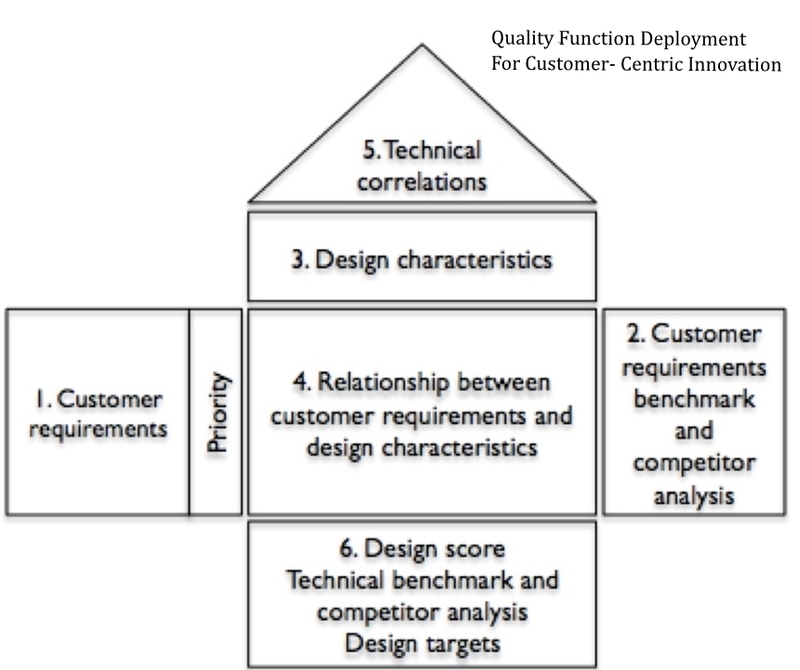 QFD utilizes ‘Voice of customer’, ‘Planning matrix’ and ‘Quality criteria’ to design your products and/or services. With DFSS and/or QFD, we support 'Risk-averse Innovations' and ensure your products become Winners, Best-in-class ! Process innovation deals with internal operations such as- efficiency improvement, productivity increase, data management etc. While, Product (or services) innovation deals with creating new products or services, to bring- in new revenue streams, develop products (or services) that add value to current initiatives, make customer experience more satisfying etc. It has been found that typically 75% of industry based innovations belong to process innovation, while only 25% share is attributed to product innovation. However, ‘Innovation’ is not an initiative. It’s a business process. The ‘Innovation’ process begins with market selection. It includes customer mapping, steps to uncover customer needs, analyze unmet needs, design or select a growth strategy and generate product (or service) concepts. Approved concepts then enter the development phase- a separate process. If the ‘Innovation’ process were executed effectively, only winning products would enter the ‘Development’ process consequently, innovation success rates would rise substantially. This is especially because when ideas are generated around specific unmet customer needs, the chances of devising a solution of great customer value increases dramatically- referred to as 'Customer -centric Innovation'. More so, knowing where to focus creatively changes the dynamics of idea generation. Customer-centric innovation calls for deeper understanding of the customer’s needs, to delve into a wider scope of that need, evaluate the unmet need and design your product (or services) accordingly. Customer-centric innovation in turn brings about 'Continuous Innovation' meaning your company launches products exactly when customers desire them, automatically becoming products of their choice! If you’re an organization that doesn’t wish to thrive on chaos, rather grow strategically, then 'Continuous Innovation' is the way to go ! Life cycle organization and governance (alongside using its internal contract R&D and Intellectual property resources). Core product life cycle management process by using "Knowledge and skills" necessary to support the life cycle management process. Life cycle management strategy and planning process. Understand product maturity and keeps you prepared for what happens at patent expiry. Know which drivers of differentiation can be used in a seemingly undifferentiated world. Where, when and how to compete in a generic world using pricing and contracting strategies. How to select best Intellectual Property tactics for your brand(s). Take portfolio management decisions even at late stage of product pipeline. Information and performance indicators needed to tract and manage the life cycle management effectiveness. Innoworks is your dedicated Life cycle management (LCM) unit. Contact Us Now !